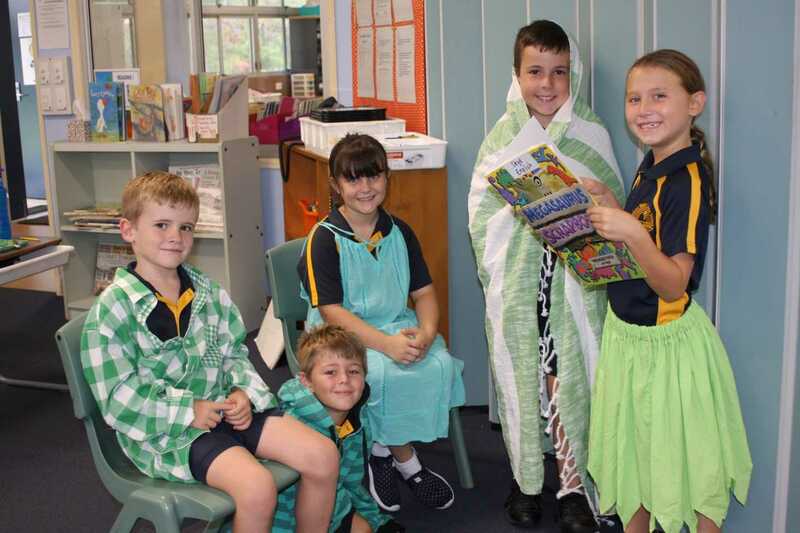 On Friday March 16, Rainbow Beach State School students will celebrate St Paddy’s Day with a free dress day in the theme of green and indulge in a tuckshop menu with an Irish (green) inspired theme. As writing is part of the school’s improvement priority for 2018, the P and C have sponsored a limerick competition to inspire the students to write. One of the English speaking world’s most popular poems is claimed to have originated in the city and county of Limerick in Ireland (although I have also read it was invented by the French!). Regardless, here in Rainbow Beach, each class will be able to nominate four representatives to perform their limerick on parade, and community representatives will judge for a 1st, 2nd and encouragement (most original) award – and it is not a pot of gold! We wish them the luck of the Irish – but a little practise is sure to help as well. St Patrick’s Day was first celebrated in 1762 and marks the return of “Saint Patrick” to Ireland after being kidnapped into slavery. But March 17 now represents all things Irish and it is on Saturday this year, so why not amble into Coffee Rocks on St Patrick’s Day for live music by local Joel Mak and Irish favourite: beef and Guinness pies! What’s on for kids and teens these holidays?